Plot Summary: In 88 MINUTES, Al Pacino stars as Dr. Jack Gramm, a college professor who moonlights as a forensic psychiatrist for the FBI. 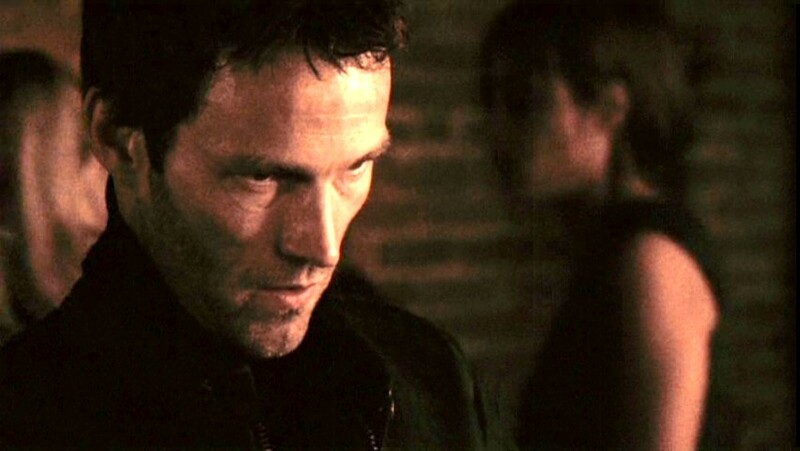 When Gramm receives a death threat claiming he has only 88 minutes to live, he must use all his skills and training to narrow down the possible suspects, who include a disgruntled student, a jilted former lover, and a serial killer who is already on death row, before his time runs out.Stephen Moyer is only in this film for approximately five minutes. I don’t know this for a fact, but I’m guessing that his part was severely cut and most of his work ended up on the cutting room floor, but that’s just my supposition and may not be true. Stephen plays Guy LaForge who is a former husband of one of Dr. Gramm’s students and is suspected of being the person who is threatening him. At the moment Jack Gramm is first told he has only 88 minutes to live, the remaining running time of the motion picture, including final credits, is 88 minutes. Was scheduled for release in 2005 but the release date was pushed back numerous times. When the person who has been setting Jack up is finally revealed to the camera, 88 minutes have passed in the movie. 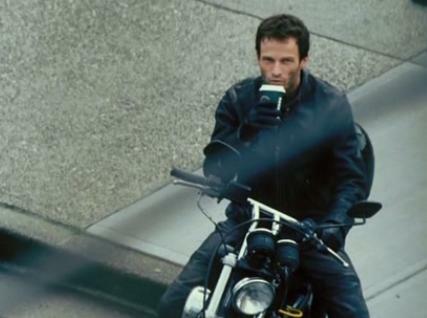 Our Mini-review: In our opinion, Stephen Moyer is the best part of this film because he just looks great. Unfortunately, although the original script might have been compelling and one that should have been interesting, the editing was so horrible that it’s hard to even know what is going on. Only worth seeing the few minutes that Stephen is in it. 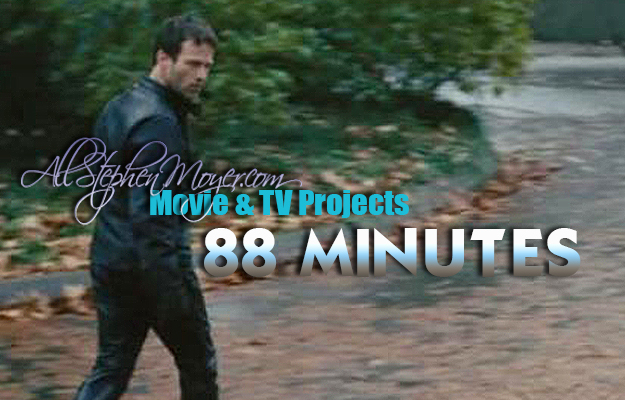 See more in the 88 Minutes Photo Gallery. There is only one glimpse of Stephen at bout 1:43 in this trailer. This one includes Stephen a bit more. I watched the movie for 88 minutes. 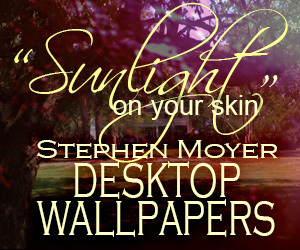 Stephen Moyer is so cute when he starred in this film.